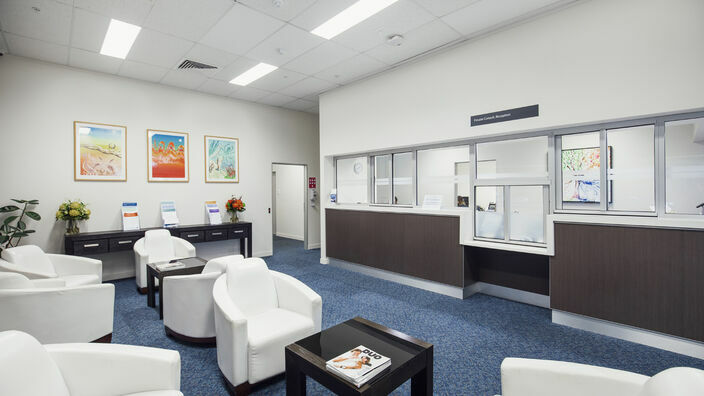 Townsville Private Clinic has a team of experienced psychiatrists conveniently located onsite. The team has a wide range of special areas of interest and also provide outpatient appointments. 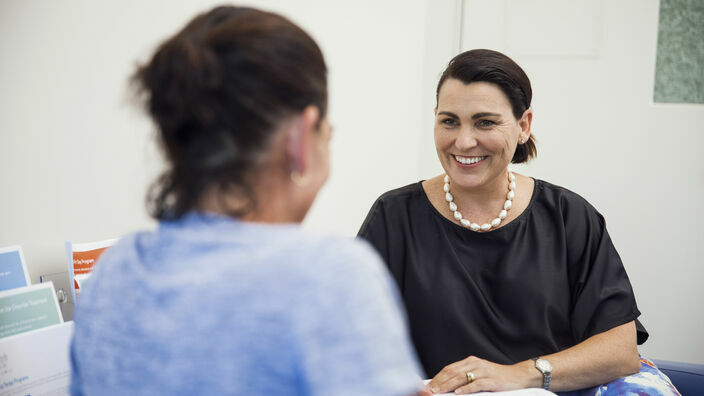 Patients at Townsville Private Clinic are admitted under the care of their treating Psychiatrist.